This park is 1.3 acres in size and was used by the Sheridan Volunteer Fire Department for many years. Work was completed on the park by the volunteers the 1960s. On June 16, 1968 the volunteer firefighters dedicated Barnes Park. The property was owned by Dr. Brodo and Charlotte Barnes. 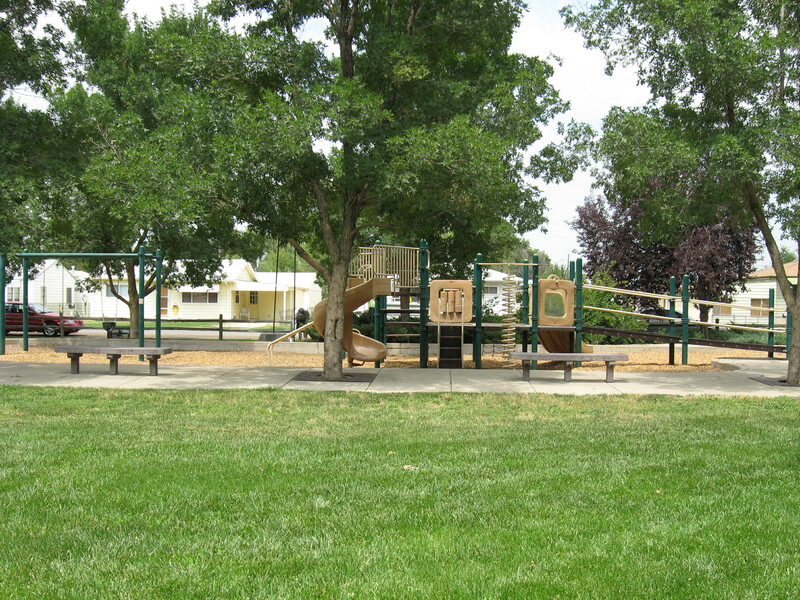 They leased the park for fifteen years to the City of Sheridan on July 15, 1972. On September 30, 1980 the park was subleased to the South Suburban Park and Recreation District which allowed the District to further develop the park. 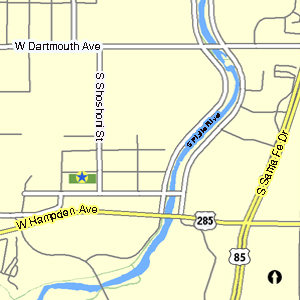 The park was subsequently deeded to the South Suburban Park and Recreation District by Dr. and Mrs. Barnes in 1983.